Looking for a simple and effective shelter for your dog to keep him/her safe from weather elements and undisturbed during naptime, the Petmate Barnhome III Pet Shelters have several benefits over traditional wooden shelters. Read on to discover them. 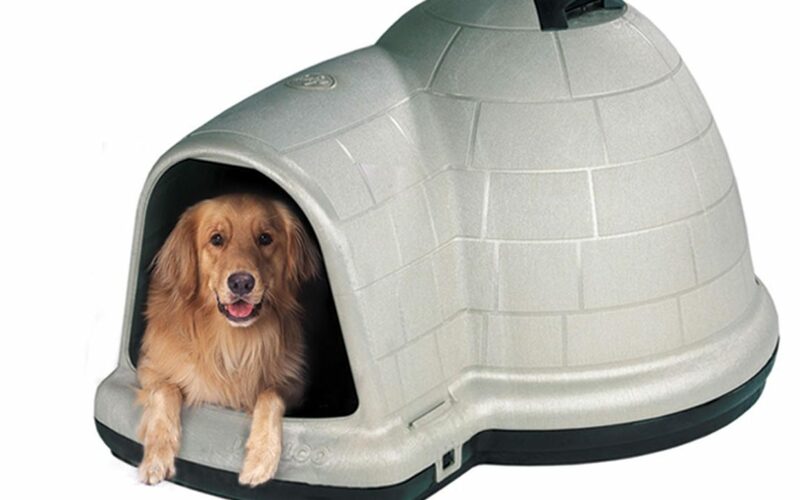 ASL Solutions Dog Palace Insulated Dog House can be your dog’s home away from home. It is actually the first manufactured insulated doghouse that uses real foam insulation for maximize protection against the weather. Read our full review to find out if this house deserves it’s popularity. If you are looking for a new home for your dog, Petmate Indigo Dog House with Microban can be a great choice. 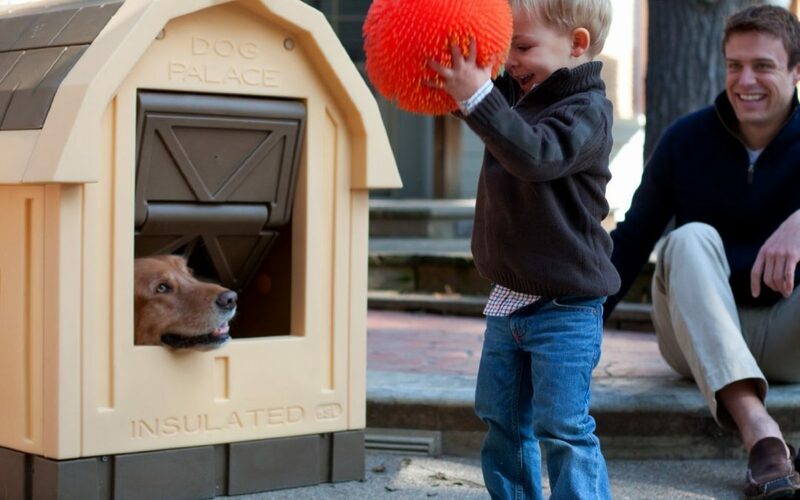 Stylish and functional, these igloo dog houses can offer many benefits. 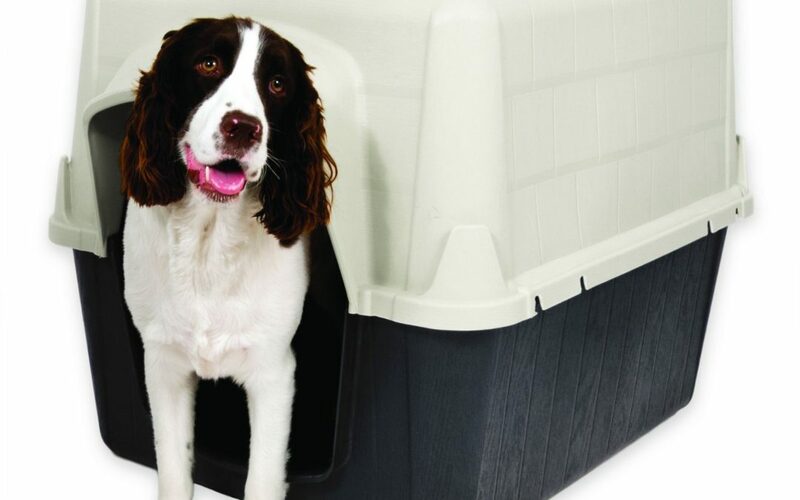 The PetZone Step 2 Tuff-N-Rugged Dog House is a double-wall, easy-clean, easy-assemble plastic dog house. 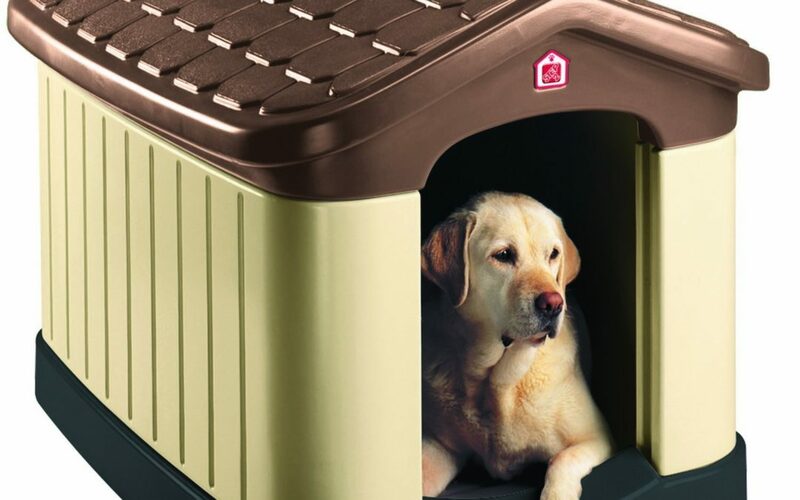 It is designed for medium to large dogs up to 125 lbs and this is a hugely popular dog house. Read more to find out how it really measures up.